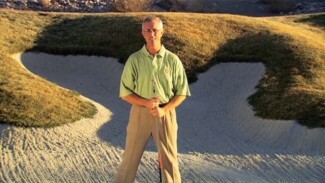 Want to know how do you get more consistent with your wedges? 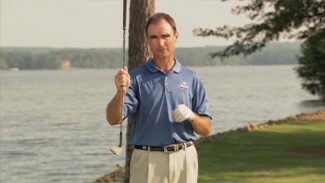 Follow along with PGA Professional Robert Stocke as he demonstrates tips and techniques to become more comfortable using your wedge. 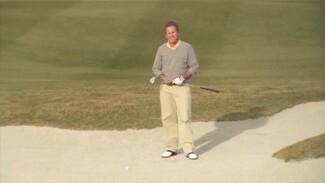 The first step is to understand the bounce of your wedge. 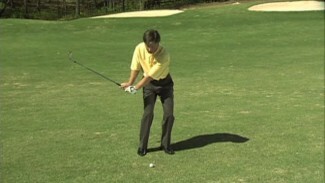 Practice these bounce drills and really focus on trying to make the back of your club make a divot. 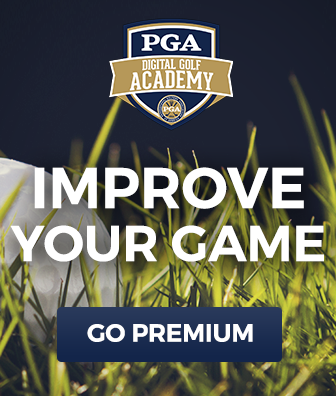 If these drills aren’t helping you, you may want to look into getting a wedge with a little more or less bounce depending on how you swing the club.